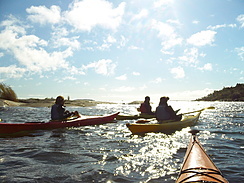 Our tailor-made special interest programs are an excellent blend of thing to-do in Finland. 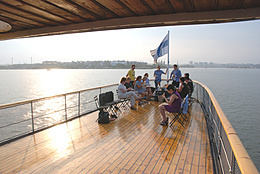 Varied selection of Shore Excursions offering unique and exclusive experiences to every taste. 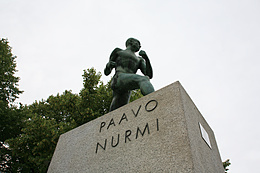 No matter what your activity is, a trip to Finland makes for a great experience, in sport as well as in travel. 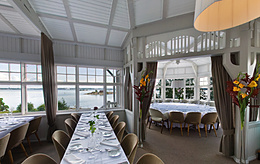 Our tailor-made special interest programs are an excellent blend of things-to-do in Finland. The Nordic countries and Baltic States form a region where modern urban culture, Europe's last untouched areas of wilderness and the exotic cultures of the indigenous nations blend to form a unique holiday destination. Our tailor-made special interest programs are an excellent blend of things-to-do in Finland. You can choose a combination from several alternatives, or concentrate on one main interest. When you have made your travel decision you want things to go smooth. Our planning and dedication to each group we care for will guarantee you just that. Our wide network from Helsinki to Lapland of hotels, private car and coach companies, restaurants, guides & other venues will guarantee your group will receive the best service for the stay. Working in coordination with your group’s event schedule, we can handle all local travel arrangements, including accommodation, transfers, restaurants, different team arrangements or private theme evenings and private concerts or more. 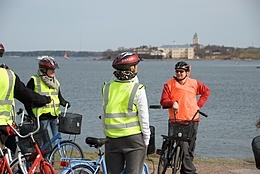 We have also put together a selection of incentive programs for different areas in Finland. This is the land where fun in the wintertime comes in the form of snowmobile safaris, reindeer rides and as an exciting cruise on a genuine ice-breaker in the frozen Golf of Bothnia. Lapland in summertime is a destination of endless light and Midnight Sun where activities on the river and in the nature are magical. 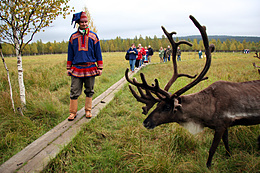 You can also meet Santa Claus himself and his reindeers. We tailor all programs to suit individual customer needs. We have worked with choirs and orchestras and LSS will create a customized tour best suited for your group’s needs. 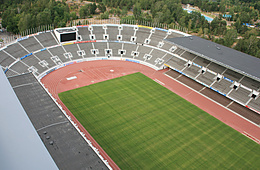 What makes Finland, Nordic countries and Baltic States a unique destination for a concert tour is the wonderful range of venues. All the major churches have excellent organs, pianos and sound equipment, and are flexible about repertoire. Many concert halls, even in the major cities, are open to the idea of presenting amateur groups. 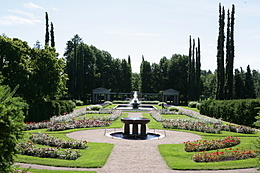 Home Country of famous composer Jean Sibelius is internationally known for classical music. 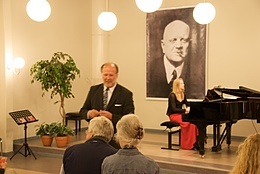 Finland has produced a high number of top-class conductors, instrumental soloists, opera singers and composers. Jean Sibelius is the best known and most respected Finnish composer of the 1900s and and one of the greatest composers of symphonies of all times and his heritage can be sensed in many ways. LSS, as a full-service Destination Management Company, offers to organize a technical visit to Finland and to Helsinki, which is one of Europe’s fastest growing cities, in order for you as you require. A Technical Visit is a way of acquiring valuable knowledge, network or learn from experience. Finland has a lot of inspiration to offer in the fields of Education system and Public Health Care and Social Services from child care system to care for the elderly and not to mention the Architecture, Design or Urban Planning. 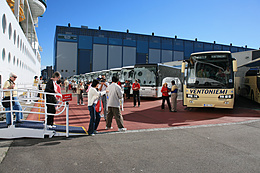 A visit to Finland will give hands-on experience and solid insight in the processes and challenges of the Finnish way. A technical visit to Finland also gives possibilities of exchanging experience and knowledge or sharing ideas in any field of preference with other professionals or interest groups. 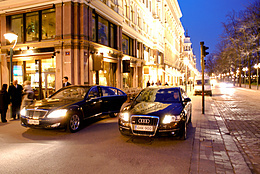 Special Interest visits are tailored according to every group's needs. 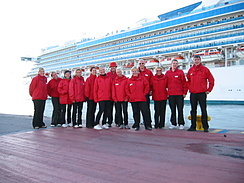 Decades of experience in handling cruise ships have made us one of the leading tour operators in Finland. 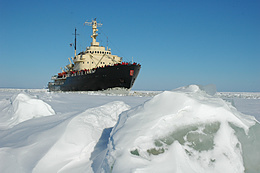 We handle small and large ships with dedication and professionalism. All excursions we provide are thoroughly planned, all guides we use are handpicked and coaches used are of highest quality. During the years we have gained a vast experience from handling large cruise ships to smaller super yachts. 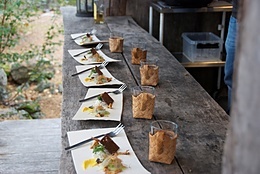 Food tasting & cooking experiences, private exclusive venues, forrest lunches and many more. We can proudly state we are GSTC Certified for Shore Excursions, an ongoing process where we work together with our partners for a sustainable future. 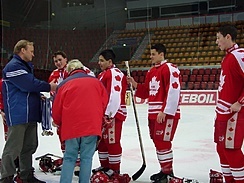 Whether it’s a professional team, high school team, a college team or a group of "old-timers" who play just for the fun of it, taking your hockey team to Finland makes for a great experience, in sport as well as in travel. 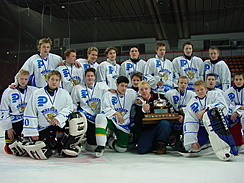 Learn about the Finnish way of sports, strengthen your team spirit and of course increase the fun of the game. We have been handling arrangements for youth sports teams since the early 1980s. These have mainly been Ice Hockey Teams from Canada and the USA, to play in tournaments in Finland and our neighboring countries, Sweden, Estonia and Russia. We give you the whole package. We will set you up in a tournament suitable to your skill level. We arrange for your accommodation, all transportations, sightseeing tours, school visits and pre or post packages are also taken care off. For any other wishes you have, we do everything in our power to fulfill them. Our goal is for you to have a memory to cherish, for life. We also arrange women's hockey, gymnastics, ringette, synchronized skating, floor ball and soccer to mention a few. 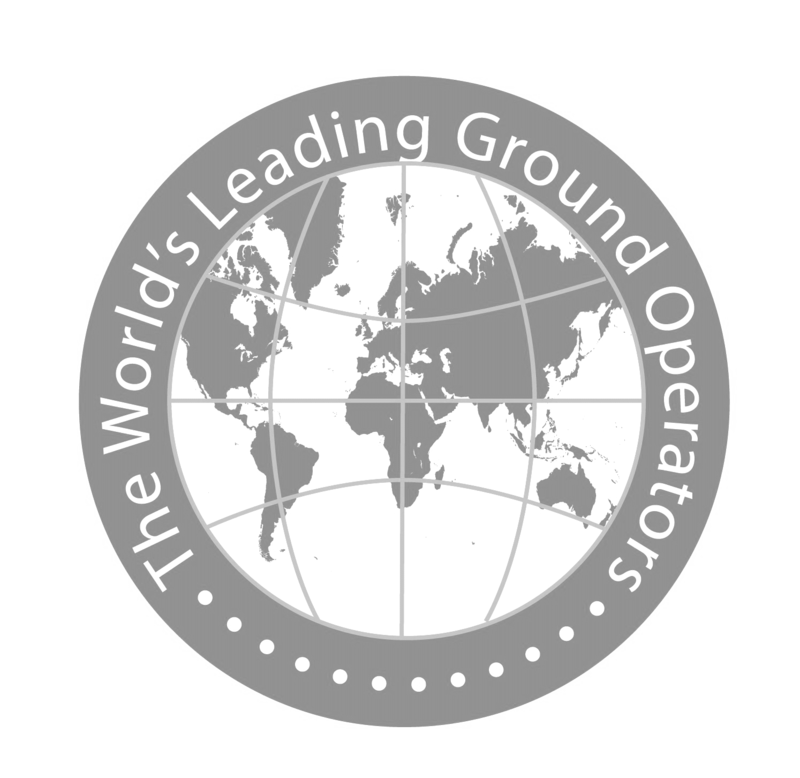 If you are considering a trip to our part of the world, do not hesitate to be in touch.